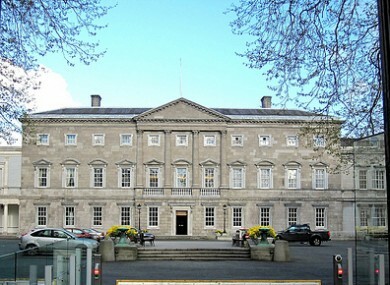 THIRTY FORMER GOVERNMENT ministers receive annual pensions in excess of €100,000, it has been revealed. Former taoisigh Bertie Ahern and Brian Cowen receive the greatest amount – with annual payments of €152,331.67 and €151,061.77, respectively. Albert Reynolds was shown to receive the next largest amount, with a pension payment of €149,740.29 each year. NOTE: Maurice Manning and Marian Harkin are gifting their TD pensions, while Eithne Fitzgerald, Maire Geoghegan Quinn, Gay Mitchell and Proinnsias de Rossa are gifting their TD & Ministerial pensions. Similarly, * Liam Aylward is gifting his Ministerial pension for 2011, as it * Liam Cosgrave, Snr. Email “30 former government ministers receive pensions of over €100k”. Feedback on “30 former government ministers receive pensions of over €100k”.